It is much harder to hit the brakes and bring a car to a full and immediate stop on slippery roads. 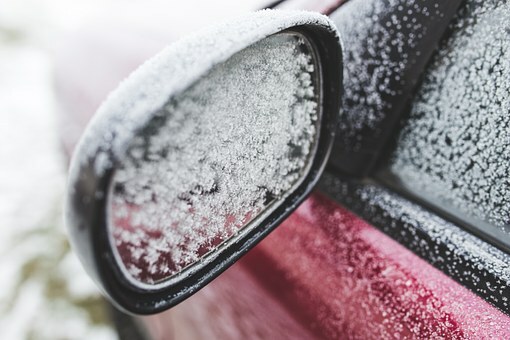 When in traffic, bumping into another car that suddenly stops or slows down is a common occurrence during cold weather. 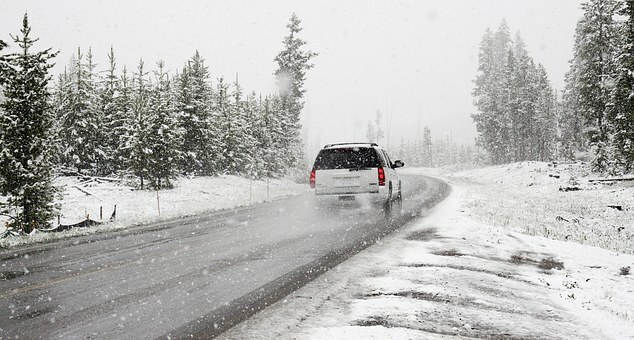 When winter driving, give an ample amount of space between you and the vehicle ahead. Keep an eye on brake lights. Check your brake lights are working and visible — replace bulbs; remove any snow that may be blocking them. Ice makes it difficult to stop quickly; vehicles driven at high speed can swerve through intersections and collide with other cars. When roads are slippery, slow down, avoid stopping at the last minute, and show caution when approaching intersections. Blowing snow and nighttime freezing rain can decrease road visibility. Drivers have difficulty seeing pedestrians, objects in the road, and oncoming vehicles. Colliding with mailboxes or fire hydrants is all-too-common in these conditions. Check weather reports and avoid driving when visibility is poor. 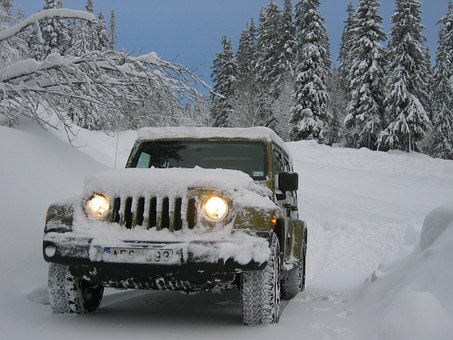 To avoid causing or being in an accident, motorists must show caution during wintertime driving. In the unfortunate event of a collision, contact a car accident lawyer to protect your legal interests and help with insurance claims. 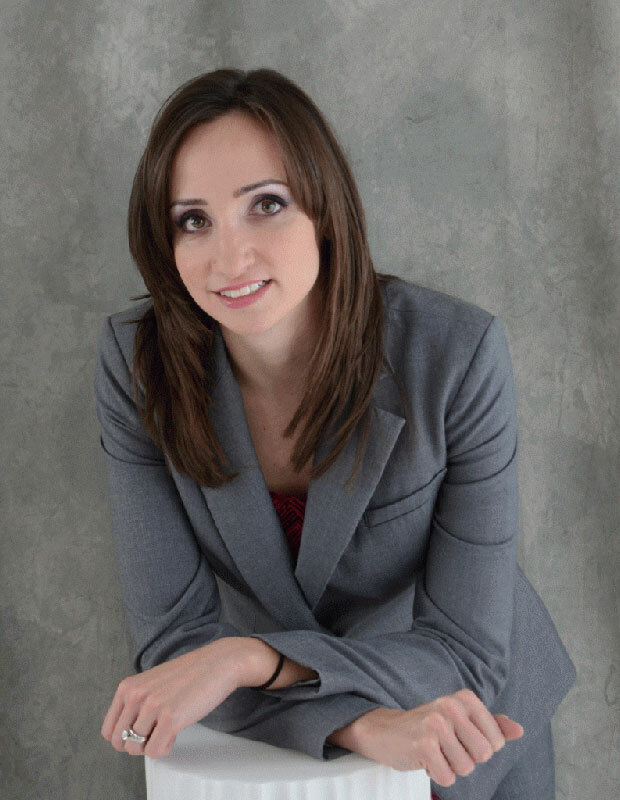 Linka Law represents numerous cases regarding automobile collisions and personal injury; call us at (416) 477-7288 for a free consultation.